If you’re looking for that single, finishing touch to add to your home we have your answer – indoor plants. The humble indoor plant is well and truly back on trend. Studies show that decorating with greenery indoors can reduce stress and create a general feeling of wellbeing. On top of that, indoor plans are great for purifying the air, creating a healthier home. 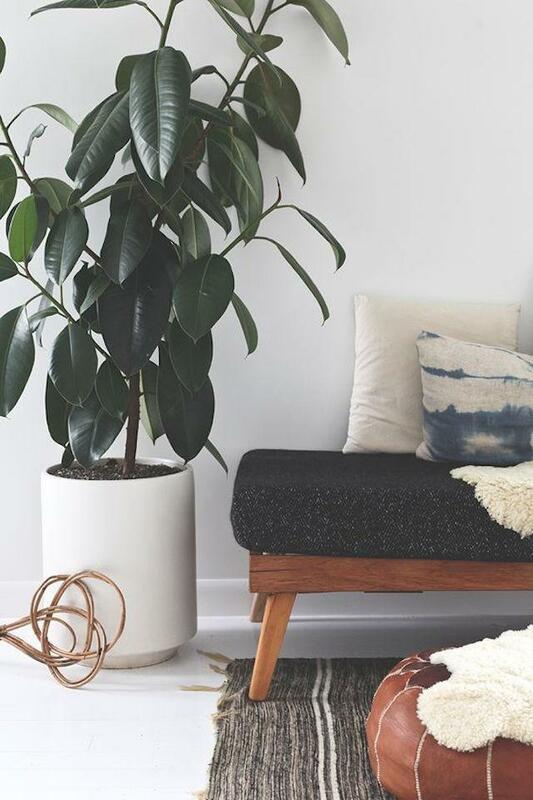 If you feel like one of your rooms is lacking a little something, try adding one of our favourite plants for the home. There are so many types of plants out there it can be overwhelming to know where to begin. Below are our suggestions for hardy indoor plants that are easy to care for. 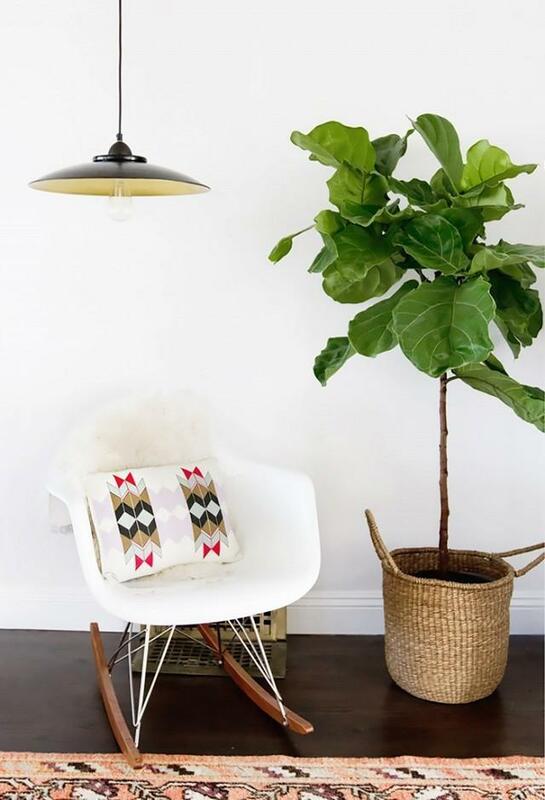 Fiddle Leaf Fig’s have taken the interior design world by storm in recent years. Known for their large glossy, leathery leaves they make great house plants. Best placed near a window that gets bright filtered light, however keep away from direct sunlight as this can burn the leaves. In terms of water, keep the plant moist an in a warm room wherever possible however avoid over watering as this can lead to root rot. Succulents are both hardy and nice to look at. Succulents are desert plants suited to tropical climates so we suggest positioning them in a sunny place where they are exposed to plenty of light. When it comes to watering your succulent, we suggest allowing the potting mix to dry out before you water it and keep an eye out for dust build up on the leaves. Devil’s Ivy is a beautiful, lush leafy vine that can handle infrequent watering and neglect. 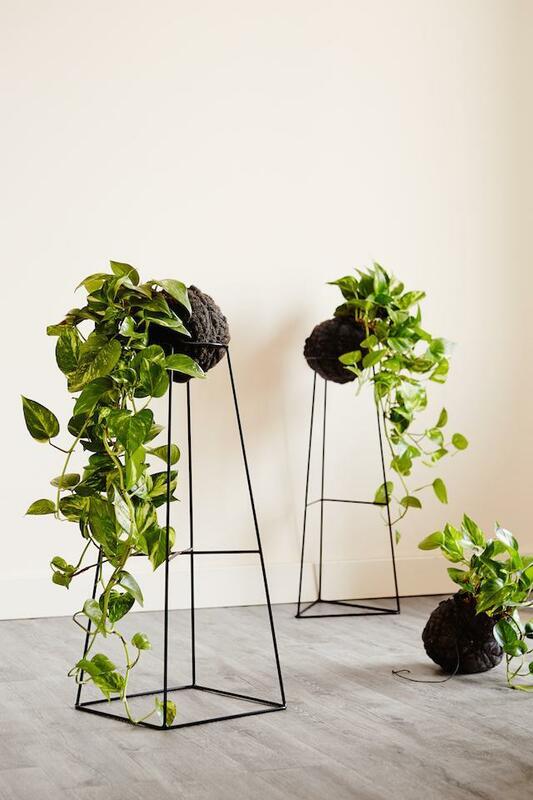 Known for its air purifying ability, Devil’s Ivy can grow up to 12 metres in length in its native tropical jungle, but in the home a couple of metres is average. The beauty of this plant is that it can tolerate low-light areas and only requires water once a week. It doesn’t get much easier than this indoor plant—also sometimes known as Snake Plant, it has variegated leaves that grow upright and some varieties’ leaves have yellow or white edges. It has small white flowers that rarely bloom. This is a versatile plant that grows well in a whole range of lighting conditions. The air should be somewhat dry, as should the soil. Any normal room temperature will suit it just fine. Are you looking for a major pop of greenery in your living space? Look no further then the Rubber Tree. With dark green shiny leaves, this plant has the potential to grow into an eight-foot tall tree and create the perfect statement in your home. If you prefer a smaller plant, just make your rubber tree into a shrub shape by pruning any long stems. When taking care of your Rubber Tree, allow the soil to dry out in between watering. It thrives in lighting conditions from medium to bright and suits a range of room temperatures. No matter what type of plants you go for, we’re sure you’ll notice an improvement both in the way your home looks, and more importantly the way you feel.